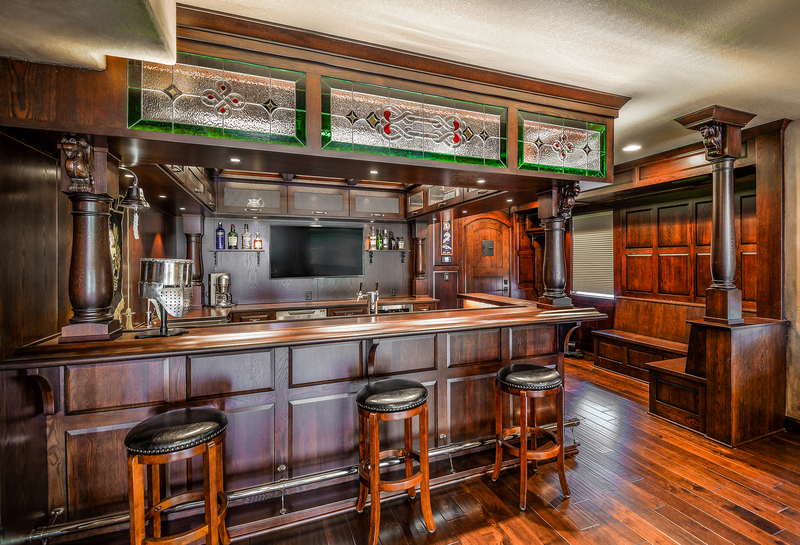 One of our favorite custom cabinetry projects to build for our clients is the home bar. 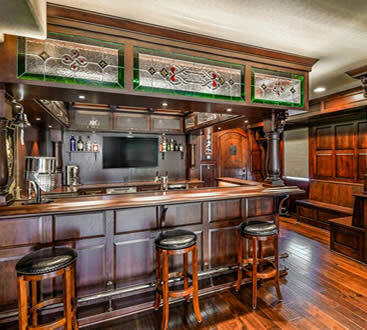 Designing and building a home bar is fun because we know that it will help provide years of entertainment for our clients. 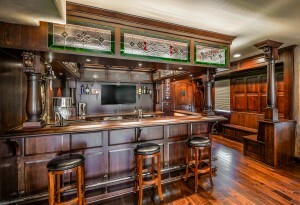 After designing and installing your home bar, you’ll need to get to work stocking it with all of your favorite drinks. In this blog, we will go over some tips we’ve picked up over the years for perfectly stocking your home bar for any occasion. The most important thing to do when stocking a home bar is to fill it up with all of your favorite drinks. After all, you are the one who will be using this bar the most! Once your bar is finally installed, treat yourself to your favorite bottles. …But keep these essentials on hand. There you have it – our tips for successfully stocking your home bar. Are you ready to add some custom cabinetry to your Colorado home? Contact us today to learn more about our process and to schedule your first appointment. Our shop is a state of the art facility combining today’s modern technology with the hands-on craftsmanship of true artisans. The finest raw materials are transformed through our processing and “specials” departments before they move on to assembly and finishing.